Samsung's foldable smartphone has cleared CMIIT certification in China, revealing the model numbers SM-F900U, SM-F900F, and SM-F900A. Samsung has announced its next Galaxy Unpacked event for February 20, where it would be introducing the Galaxy S10 lineup. The launch event is being held at Bill Graham Civic Auditorium in San Francisco, an iconic venue where Steve Jobs and Steve Wozniak introduced the world to Apple II and other iPhones. 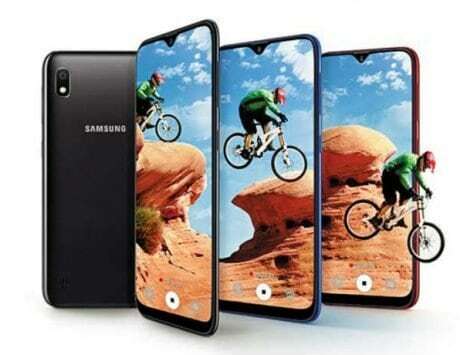 Samsung is expected to launch the tenth anniversary Galaxy S models, dubbed the Galaxy S10 lite, Galaxy S10, and Galaxy S10+. But now the long-rumored Samsung foldable smartphone has cleared China’s 3C certification, hinting that the launch is near. Spotted by Nashville Chatter, the database shows three models of the Samsung foldable smartphone. These carry model numbers SM-F900U, SM-F900F, and SM-F900A. 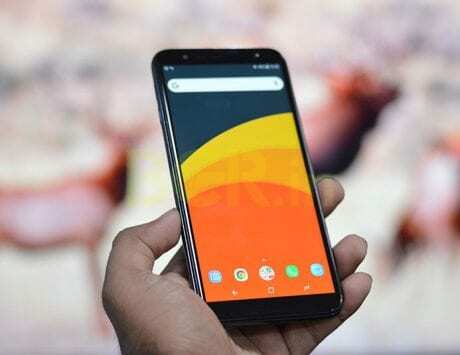 The smartphone with model number SM-F900U is said to be the US and Chinese versions, SM-F900F is the European version, and the SM-F900A is expected to be the home-market South Korean version. The Chinese Ministry of Industry and Information Technology (CMIIT) listing doesn’t reveal many details about the smartphone. 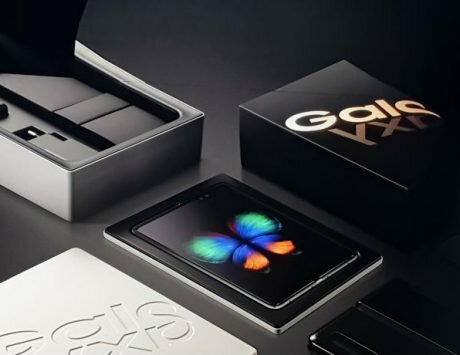 But based on what has leaked so far, Samsung’s foldable phone aka Galaxy F is expected to feature a regular 7.3-inch, and secondary 4.6-inch display. The model could be among the first devices to be powered by Qualcomm Snapdragon 855 chipset. Though Samsung may use Snapdragon 855 only with models sold in the US, Canada, and China while all other markets will get the company’s Exynos 9820 chipset. As for the camera, the foldable smartphone is rumored to pack a dual or triple rear-camera setup at the back with Optical Image Stabilization (OIS), and a variable aperture. It will further support slow-motion recording. The smartphone could also have 12GB of RAM with up to 1TB storage, backed by a 4,400mAh battery. The device may cost as much as $2,000 (approximately Rs 142,200).